Description Save the bus, being collided from the other vehicles. Unreal driving will let you bus jump. When you see another vehicle coming from opposite side, just press the mouse left button or touch the screen to make your bus jump. Save the bus, being collided from the other vehicles. 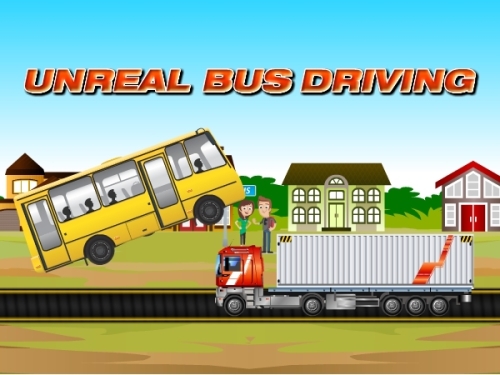 Unreal driving will let you bus jump. When you see another vehicle coming from opposite side, just press the mouse left button or touch the screen to make your bus jump..